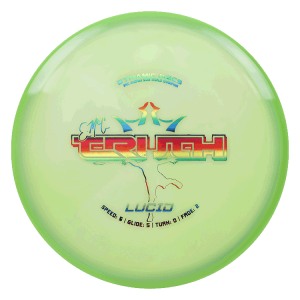 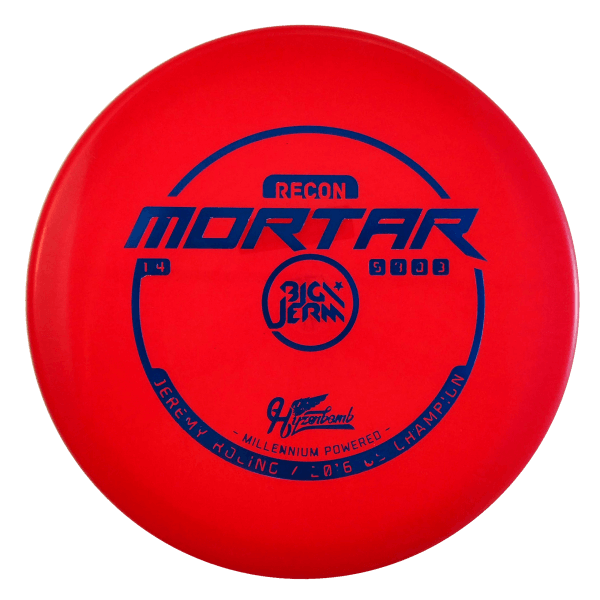 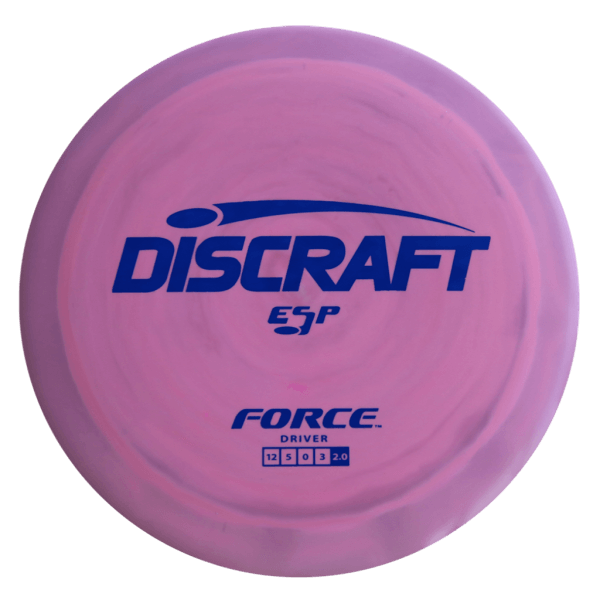 If you’re throwing hard for maximum distance, reach for the high performance Force. 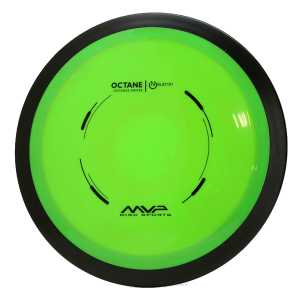 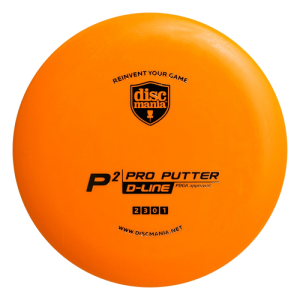 This is Discraft’s fastest overstable driver, with a wide rim and jaw-dropping glide that delivers a new level of distance potential. 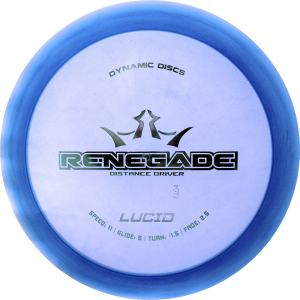 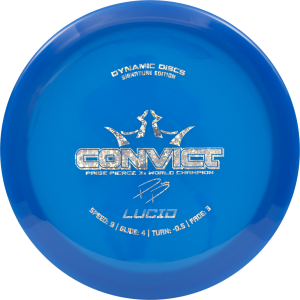 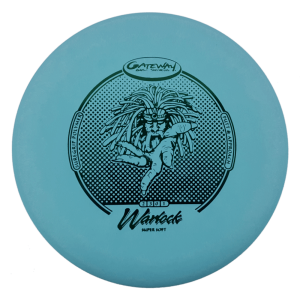 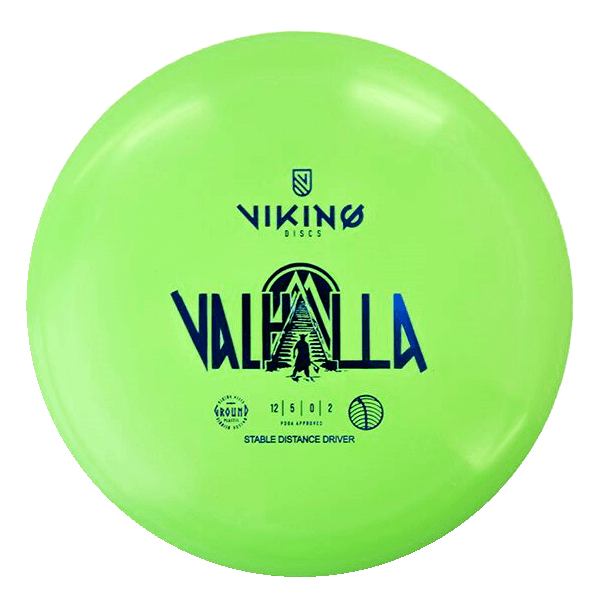 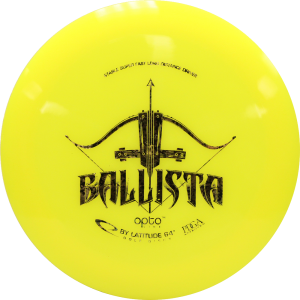 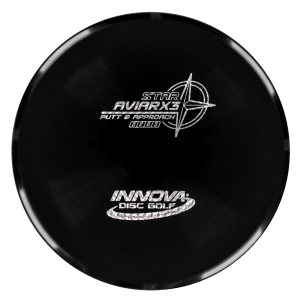 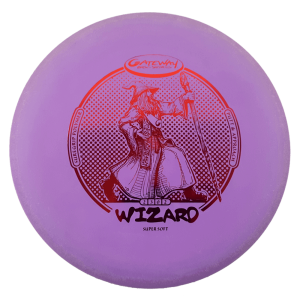 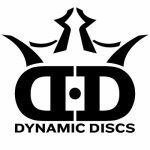 It’s overstable and intended for experienced players who throw with power.